This is such a refreshing salad for summer that’s seriously satisfying. 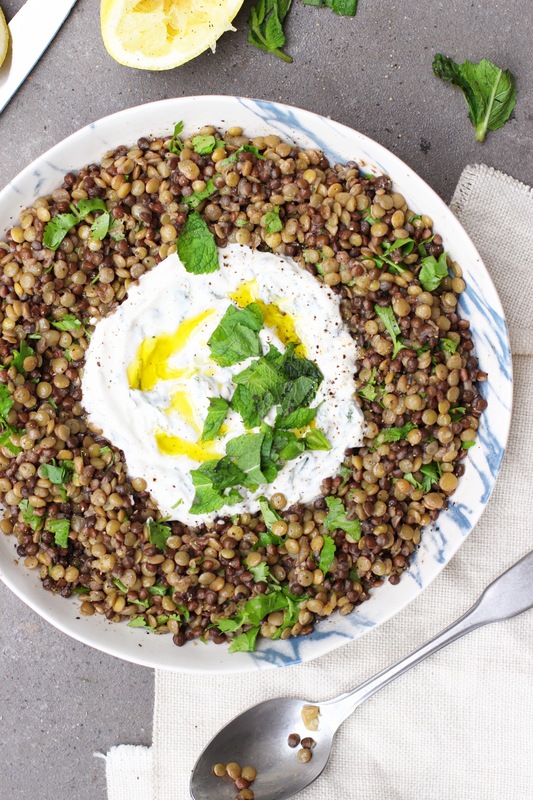 Lentils are full of protein and fibre so they’re a great veggie option. You can mix in the mint coconut yoghurt or scoop it from the centre with each serving. In a medium saucepan, cover the lentils well with water, bring to a boil and simmer for about 35 minutes. Drain them and set them aside to cool. When they’re cool, add them to your serving bowl and drizzle on the olive oil and lemon juice and a good pinch of sea salt and pepper. Finely chop the coriander and add it in, then toss well. Add the yoghurt to a medium bowl. Finely chop the mint and add it to the bowl with the lemon juice, cumin and olive oil. Season with salt and pepper to taste. 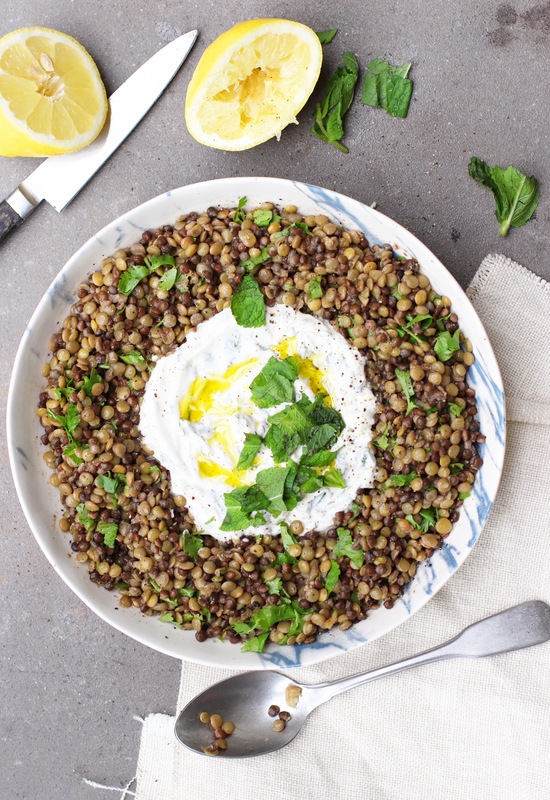 Dollop the yoghurt in the centre of the lentils and serve.